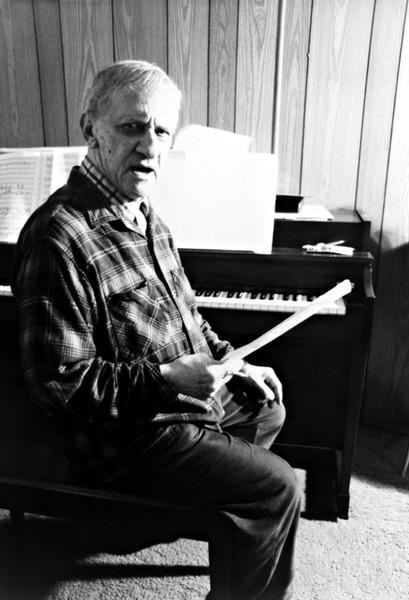 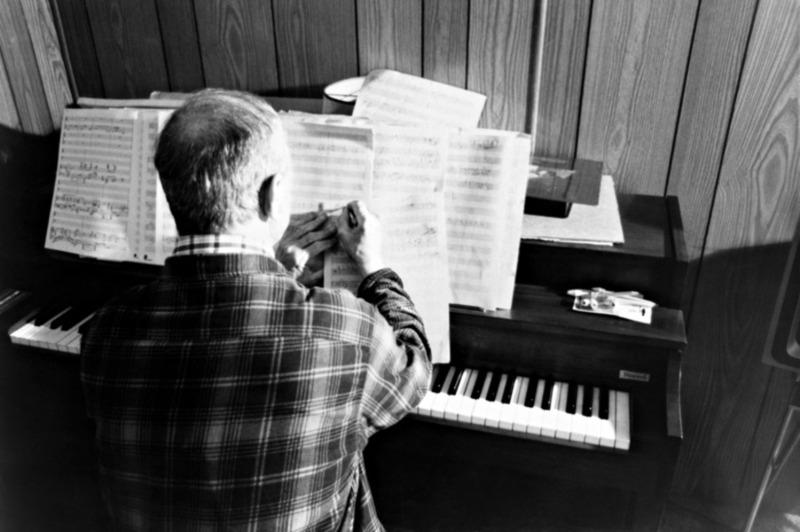 On December 11, 1987 Leo Ornstein, one of the most important composer-pianists of the 20th century,celebrated his 95th birthday at his home in Green Bay, Wisconsin. 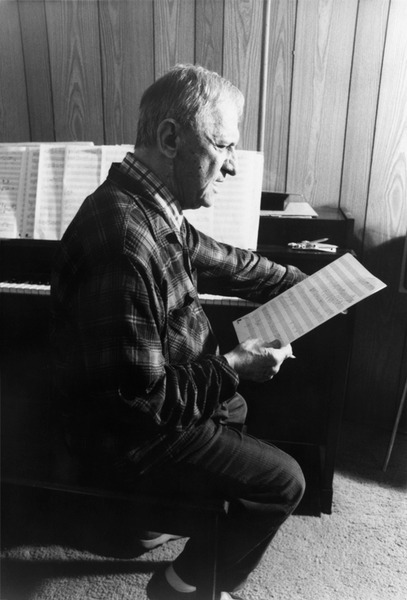 In this program, Charles Amirkhanian takes a look at the career of this remarkable path-breaking musician whose early piano compositions, and performances of the most radical European composers of the day, shocked audiences throughout the U. S. in the period from 1912 to 1915. 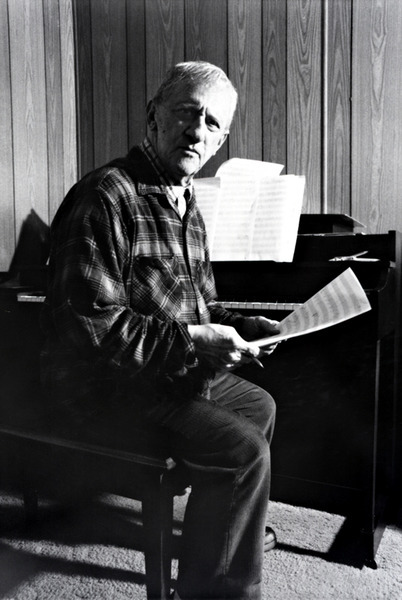 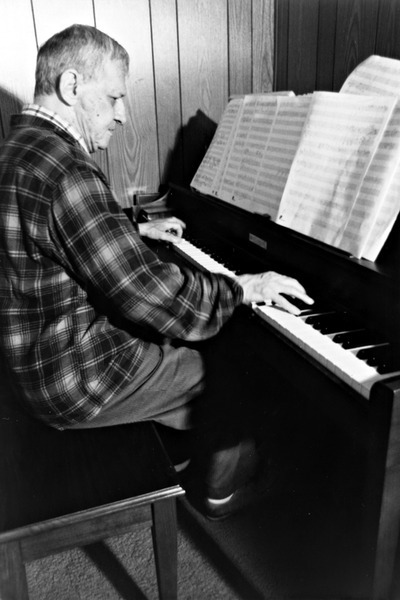 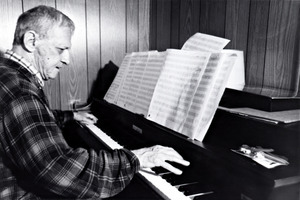 Included are several of his piano works performed by Michael Sellers and Martha Anne Verbit, as well as two chamber works, and an orchestral work featuring the Louisville Orchestra. Amirkhanian also interviews the 95 year old composer over the phone from his home, during which Ornstein discusses the loss of his wife two years previously, his then current efforts to write a short piano work each day for a year, and his opinion that Bach was the greatest composer, ever. 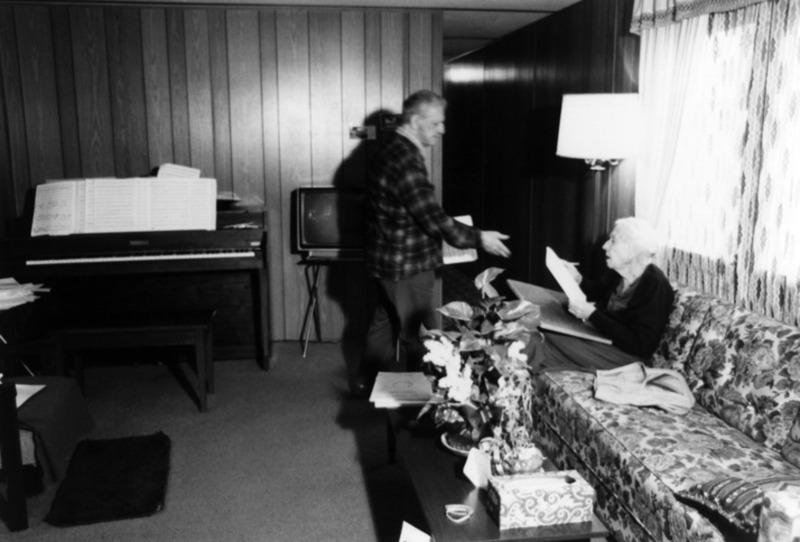 Also heard during this program is an excerpt from an 1981 interview that Amirkhanian had with the composer and his wife, in which they discuss the system they use when Ornstein composes at the piano while she transcribes.